After finishing the 150 song list of the Psalms, we enter into the Wisdom Books. First out of the gate is the book of Proverbs. Probably written and compiled by Solomon (David’s son) around 1000 B.C. – it contains practical moral and spiritual truth in proverbial form for the people of God. It is fitting for Solomon to have spoken/written a majority of these because (if you remember) it was Solomon who pleased God by asking for great wisdom above treasure (1 Kings 3). Being as there are 31 chapters in the book of Proverbs – many Christians choose to study 1 chapter a day for a month to help them learn godly wisdom. 1. CHOKMAH – This word is used roughly 40 different times in proverbs and refers to “having good sense”. This refers to having your wits about yourself… being a good administrator. 2. BIYNAH – This word means “discernment or discrimination” and is also translated as “wisdom, understanding, and knowledge”. This refers to making good decisions in all situations. 3. LEB – This refers to the heart – which is viewed as the center of a man and where wisdom is manifested in Hebraic philosophy (unlike the head/mind to the Greeks). It is used 4 times in Proverbs. 4. ARMAH – This refers to “shrewdness or one who is prudent”. 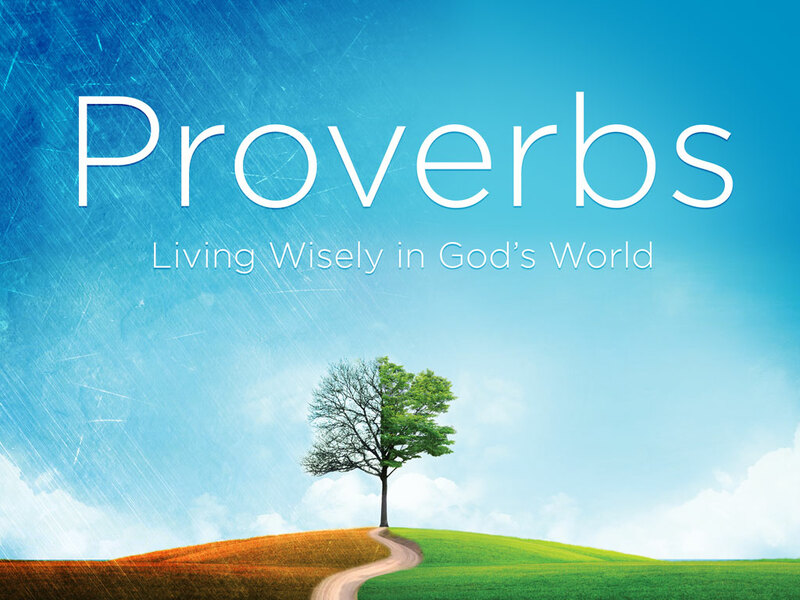 It is used 3 times in Proverbs as “wisdom”, “subtlety”, and “prudence”. 6. 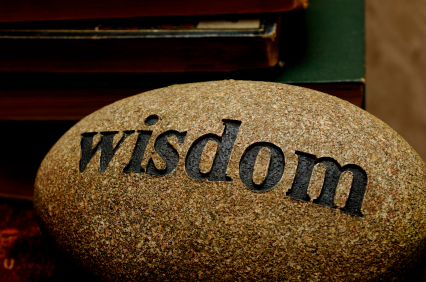 SEKEL – This final word for wisdom refers to “insight and discretion”. It is used 3 times in Proverbs and points to one who can foresee into a situation with clarity before he makes a huge mistake. As we read through this very valuable book – think about these 6 different words for wisdom and how they apply to your life. May the LORD grant you an abundance of wisdom in every situation you face as you study His Word!